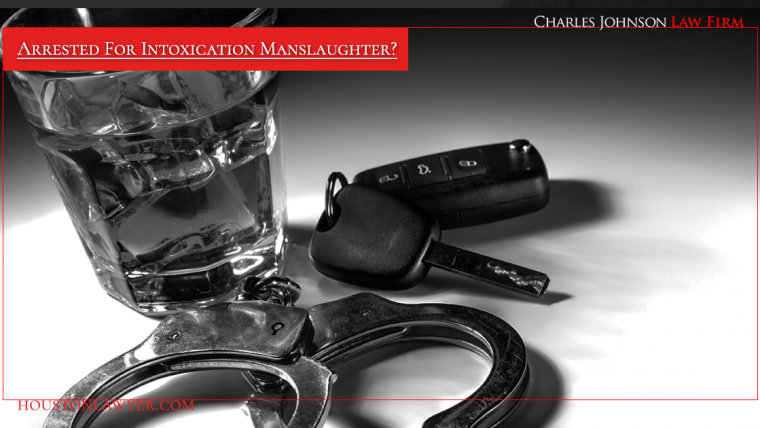 Houston Criminal Defense Lawyer » Arrested for a Drug Manufacturing Crime? Here are Methods to Beat It. Leading Houston Criminal Defense Lawyer » Search & Seizure: Exactly What Police May and May NOT Do.